Adam Leibovitz competes in the Computrainer Challenge Friday night. A full out horsepower competition. Adam puts on a great show for the fans. On Saturday, April 20th, a strong group of Texas Roadhouse Cycling racers lined up for the JWD Ceraland Challenge in Columbus, IN. This lineup included Adam Leibovitz, who has won multiple times this season already. From the onset of the 70 minute, 1.4 mile loop race, Texas Roadhouse made it known they were serious about claiming victory in this event. Early in the race, the squad launched several monster attacks by Andrew Dillman, John Puffer, Rolf Eisinger and Colton Barrett. When it was Adam’s turn, he created a break of seven. Everyone rotated evenly until “Leibo” decided it was time to go for it. With 5 laps left, he put the hammer down and rode away for the win. Colton took the field sprint for 8th. 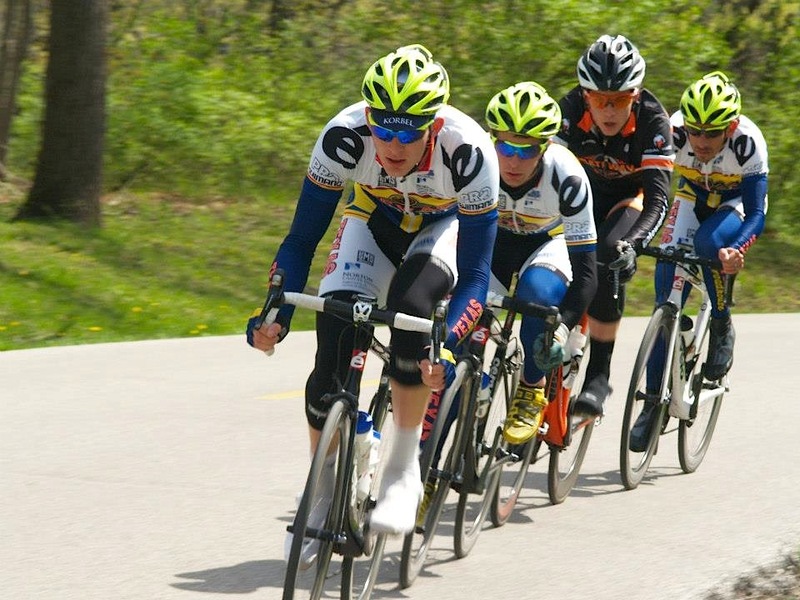 For the Indianapolis, IN resident Leibovitz, it marked his 3rd win of the season for Texas Roadhouse Cycling and 8th overall including wins for Marian College. The Eagle Creek Roadhouse Train! 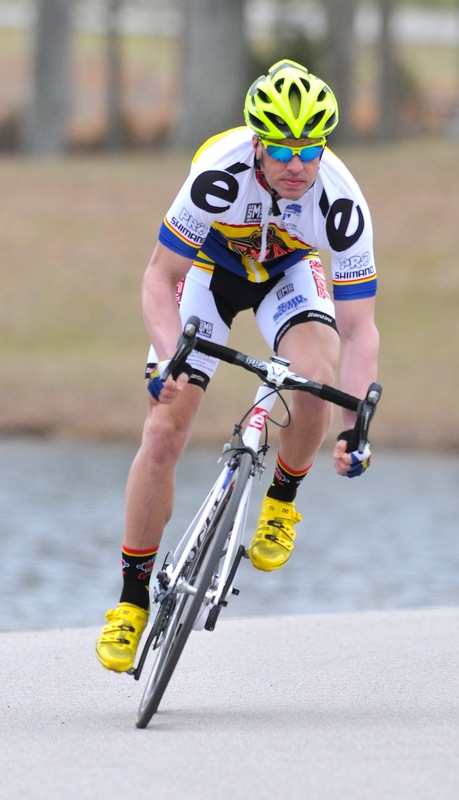 Great ride by Dirk Pohlmann to finish 3rd in Sparta, TN for the Aaron Shafer Memorial – Road Race Saturday April 13th. Preby Crit in Uptown Charlotte, Chad pulling Adam to the front! 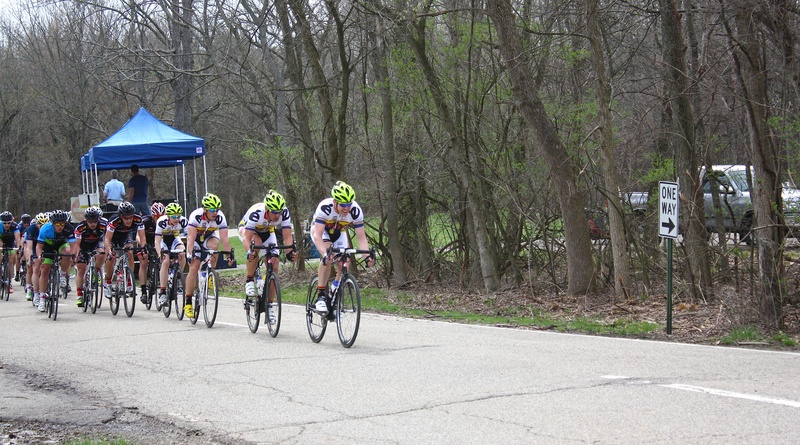 Check out Chad Burdzilauskas pulling Adam Leibovitz up to the front with 1.5 laps to go. This resulted in a strong 6th place finish for Leibo.